Cloud hosting is a confusing topic for most people. To understand cloud, look at Google docs and also Dropbox. All these are cloud-based. Cloud hosting is one of the easiest ways to set up a site. Not to mention the numerous benefits. This is especially true for eCommerce sites. Magento cloud hosting by Aspiration far outweighs anything that VPS plans can offer. VPS or Virtual Private Server is usually a single server. You get your own individual space. In a shared environment. The biggest issue with VPS is if there is any problem with the server, your website is down. You don’t have the option to switch over to a running server. Another disadvantage is if you run out of resources, you can’t easily upgrade your plans. And even though you can add software as you want, there is a chance the software might cause problems on the server itself. Hence everyone on the server is affected. And finally, most notably dangerous aspect is that VPS often can’t handle high visitor traffic. Chances of your eCommerce shop showing 404 errors are high. 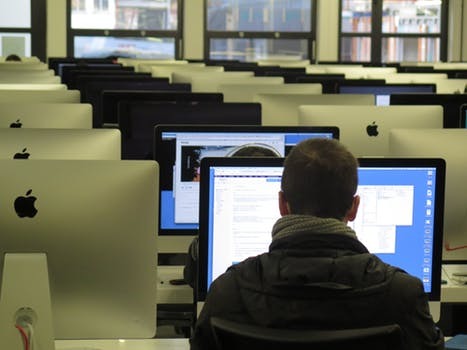 VPS – one office with multiple computers using the same network. Cloud – network grid that spans floors with numerous rooms. Multiple servers make up a cloud server. Aspiration Hosting uses Cloud Linux. Servers in locations like California, London, Singapore, and Sydney. Each customer gets his own individual space with their individual resources. And especially relevant you can easily upgrade your plan from the client area. The change takes minutes. And finally, cloud hosts can handle high traffic, no matter the plan. Also, there are no limit issues. Add as many products you want, orders, bandwidth and even visitors. 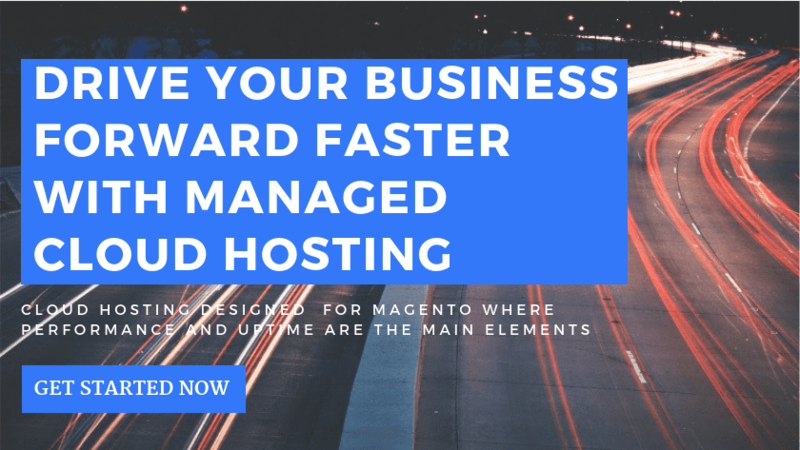 Magento hosting plans by Aspiration is even optimized for Magento 1 and 2. Choose Magento cloud hosting from Aspiration. Talk to us.